One of my older mixes. It must be a fan favorite though with over 54,000 listens on YouTube and 300+ downloads on Soundcloud. 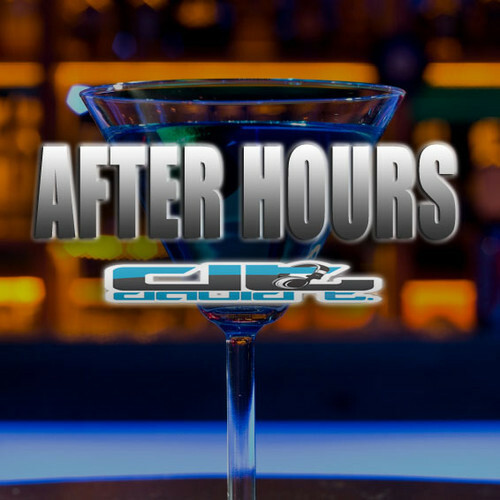 A deep house mix with an after hours feel to it.